50 Cent caught up with world champion Juan Manuel Marquez, who knew a thing or two. 11. 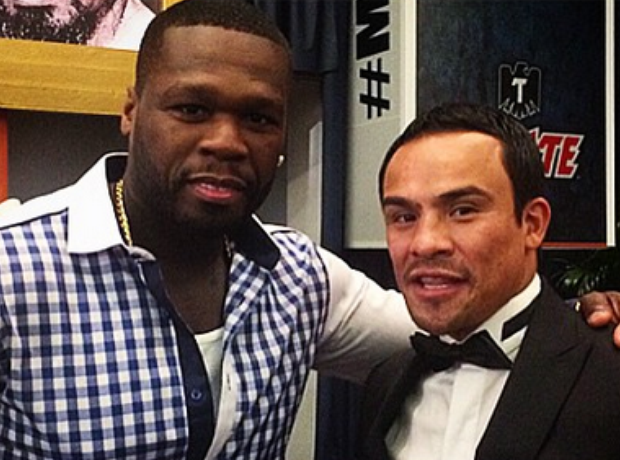 50 Cent caught up with world champion Juan Manuel Marquez, who knew a thing or two.